Product displays are an important part of your store’s layout. How a product is presented to the customer in-store can either initiate a potential purchase, or kill it. 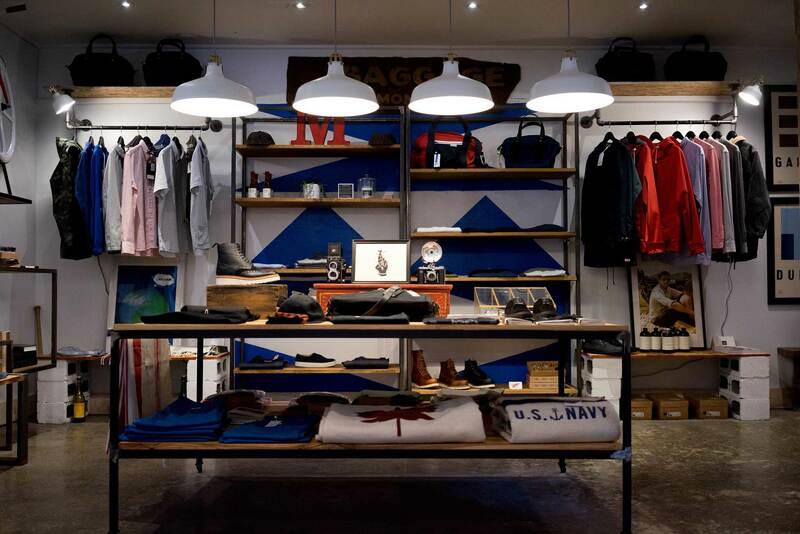 Matthew Hudson of The Balance Small Business offers some insight into how to use visual merchandising effectively. Read the full article here. Color is powerful, and it can make or break your visual displays. A retailer might create an erratic display, but if the colors coordinate well, the display can still be a success. Consider using contrasting colors, like black and white, and monochromatic colors–both create intriguing, eye-catching displays. Too many times we lose sight of the power of color and its ability to attract the eye. Consider your home. You probably have a solid grey or brown couch, but there is a “pop” of color from the throw pillows you place on the edges. This is the same principle. Remember: wherever the eyes go, the feet will follow. So use color to catch the eyes of your customers and draw them to your displays. Where does the viewer’s eye focus on your display? Do their eyes move toward a specific location on the display? Or are they confused about where to look? Create a hotspot–or focal point. Why? Because hotspots can increase sales by 229 percent. We used dining tables from World Market to create a visual impact. Displaying our shoes on these tables was kitschy and bold. It caught a customer’s eye for sure. And we got many compliments on the display tables since the tables were unique and a story in themselves as opposed to the traditional display pieces stores use.